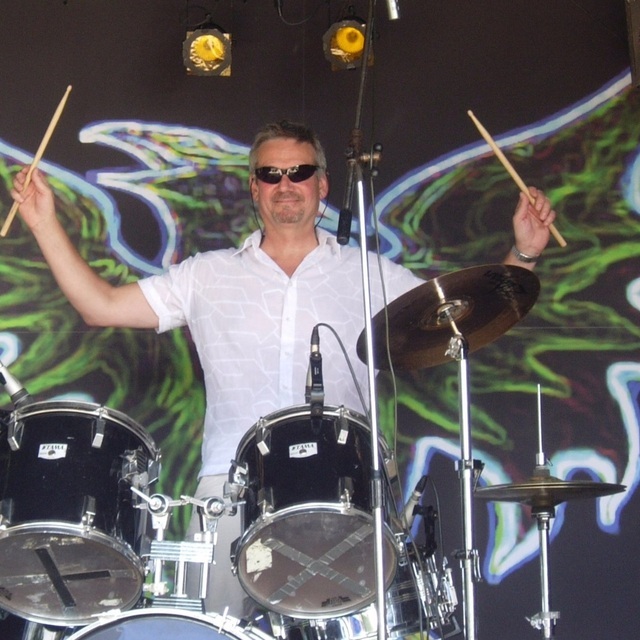 I am an experienced drummer currently involved with successful gigging bands now looking for bass player and vocalist to form new supergroup. Gifted lead guitarist already acquired. 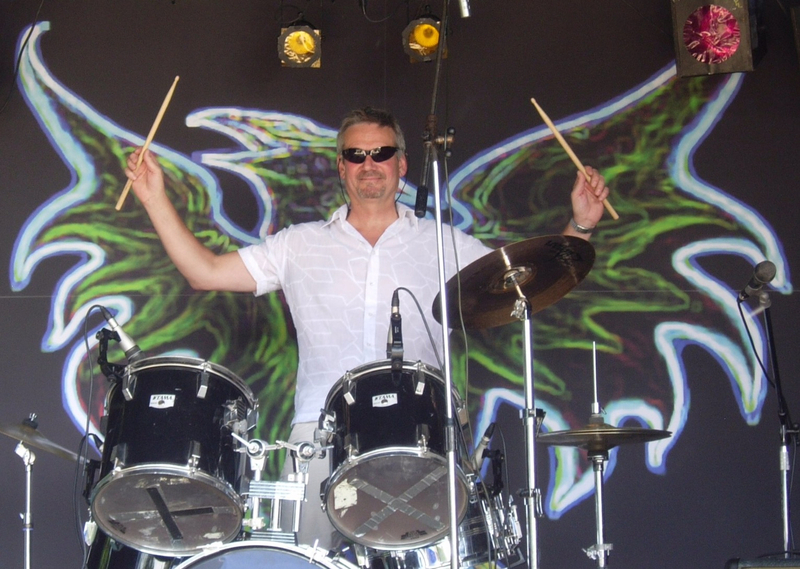 As a drummer I’ve always been impressed by a good rhythm section so my influences include Pink Floyd, Led Zep, Clapton, Hendrix, Police, Fleetwood Mac and for Blues, B B King, Stevie Ray Vaughan, ZZ Top, Joe Bonamassa.